What Halo 4 Action Figures Do You Have? 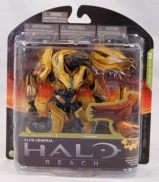 Do You Have Halo 4 Action Figures? 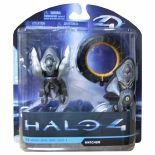 Following the huge success of the previous Halo action figures McFarlane's first Halo 4 action figures were released in 2012, giving many fans and collectors there first look and some of the new characters, aliens and vehicles to be featured in the game. 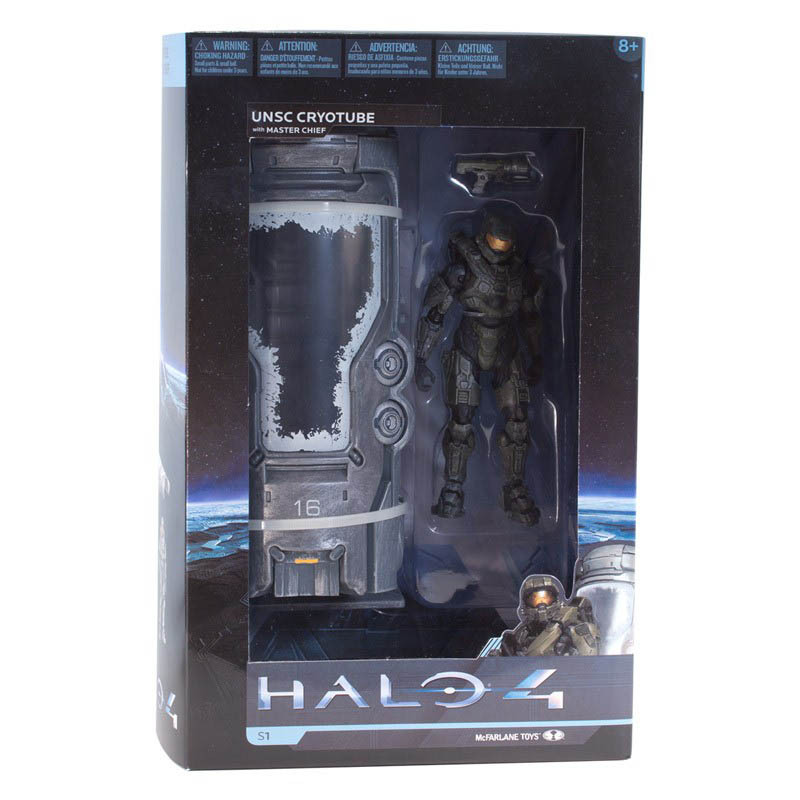 The first series of Halo 4 figures comprised of four single carded figures, a deluxe boxed set of Masterchief with his cryotube and a collectors box featuring all four of the figures displayed in a collector friendly box along with some extra accessories. 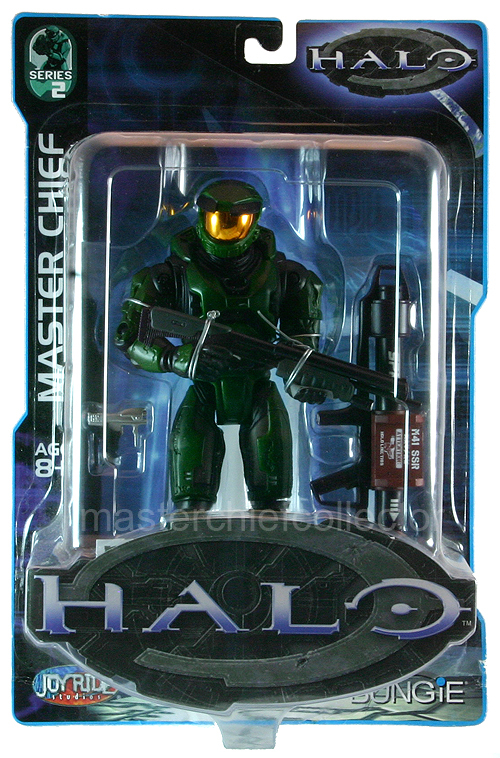 The second series, released in early 2013, introduced a new concept to the Halo 4 action figures as each figure came with a unique code that could be used to unlock exclusive in-game content! As with the series 1 figures each of these was approx. 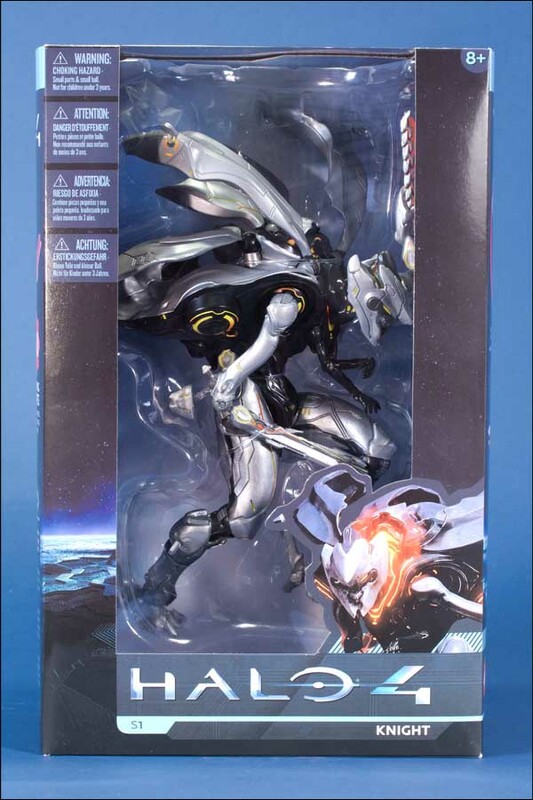 6-inches in height with an average of 25 ponts of articulation! The Masterchief figure came with a bonus Micro Op Cortana figure. The Elite Rangers feature a fully-sealed environment suit and an airtight helmet with clear visor; perfect for extra-vehicular activity in the vacuum of space. 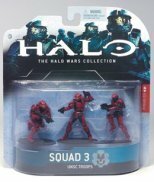 The last two figures were a rust colored Spartan Scout and a violet Spartan C.I. 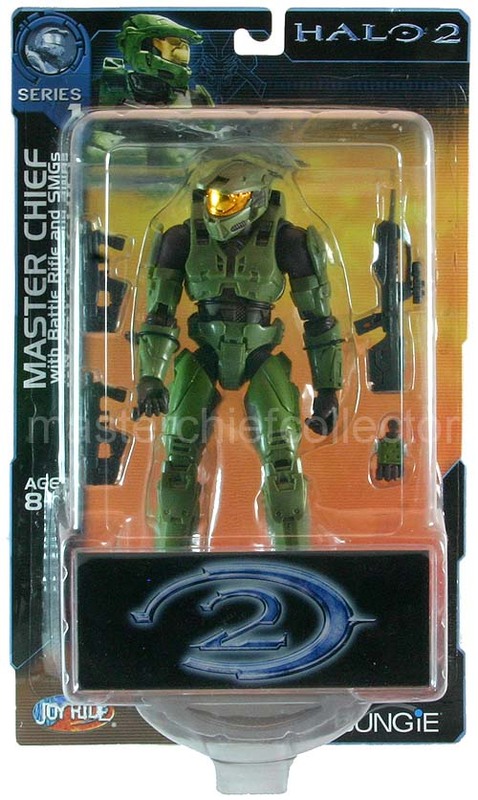 However, there haven't been any more Halo 4 action figures from McFarlane's since these were released. Halo 4 is the seventh game in the Halo franchise but the first in a completely new story arc released by 343 Industries, a Microsoft owned subsidiary formed especially to create, explore and adapt new Halo stories in order to expand the franchise. Halo 4 is a sequel to the previously released Halo 3 game and is set exactly four years, seven months and ten days after the events of Halo 3. It follows John-117 as he explores the uncharted shield world called Requiem. As with the previously released Halo: Reach game, Halo 4 also broke all previous records on its release, achieving a gross of $220 million on its launch day and over $300 million in its first week and more than one million playing the game on Xbox Live within the first 24 hours of its release!